Download ‘My Father, The Assassin’ E-book for less than Half Price! 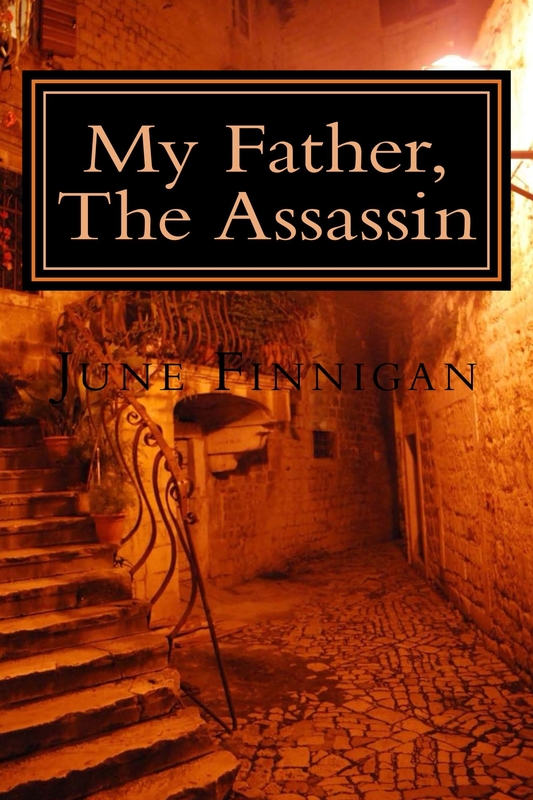 If you have not already done so, you can now download my novel ‘My Father, The Assassin’ by J W Finnigan, to your Kindle at less than half price! There is an awful lot of competition out there, and it seems that E-books are being sold at considerable discounts, so for the forseeable future, my book is available at the following prices on Amazon. More than anything else, I want you to enjoy the book and it is important for you to read it before the follow-up ‘The Bolivian Connection’, which will be published later this year. PS do not forget to post your review on Amazon – Thanks again.